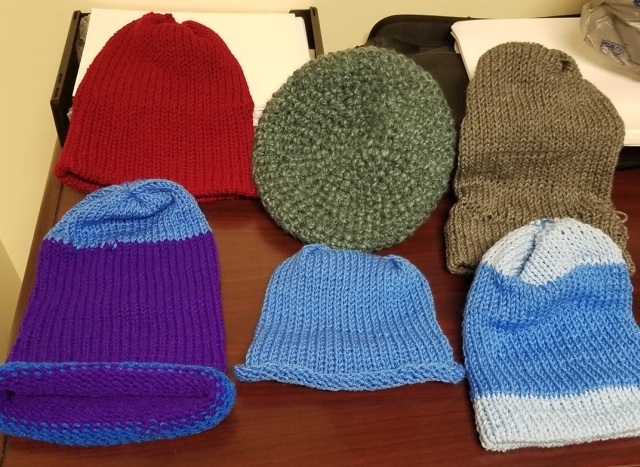 We donated 100 items of handmade winter hats/scarves/ear warmers this winter thanks to donations of yarn, time and making from LVL1 members. To thank everyone Amy Shah is hosting a Tea Tasting with light refreshments during Friday movie night on March 22, 2019. If you are at all interested in making a simple hat or scarf with crochet, Amy will be available to teach at that time. All you need: bring your own yarn and crochet hook (or you can likely borrow those of the space just to learn).